This poor Honda was following behind a lumber truck and a truck hauling paint when the two trucks collided. 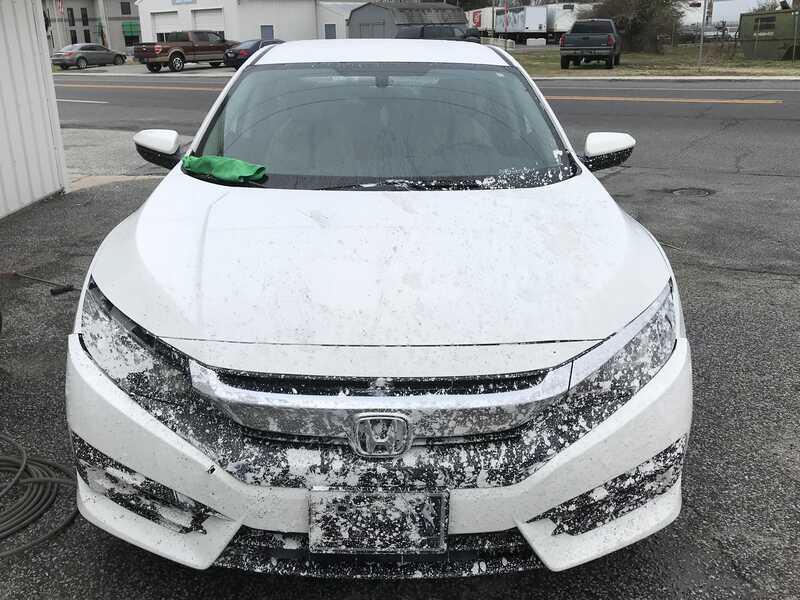 The vehicle was covered in the paint spill, specks of asphalt, and broken glass. 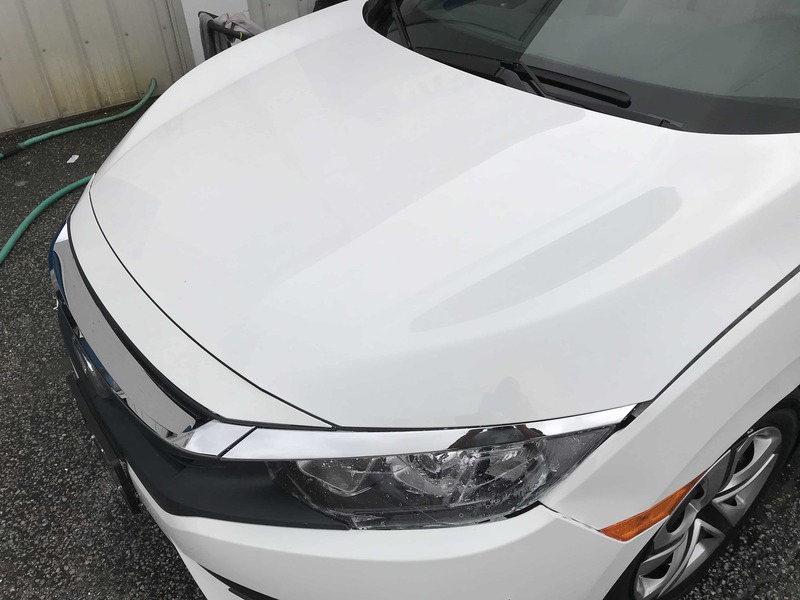 No problems for the skilled technicians at National Overspray Removal. 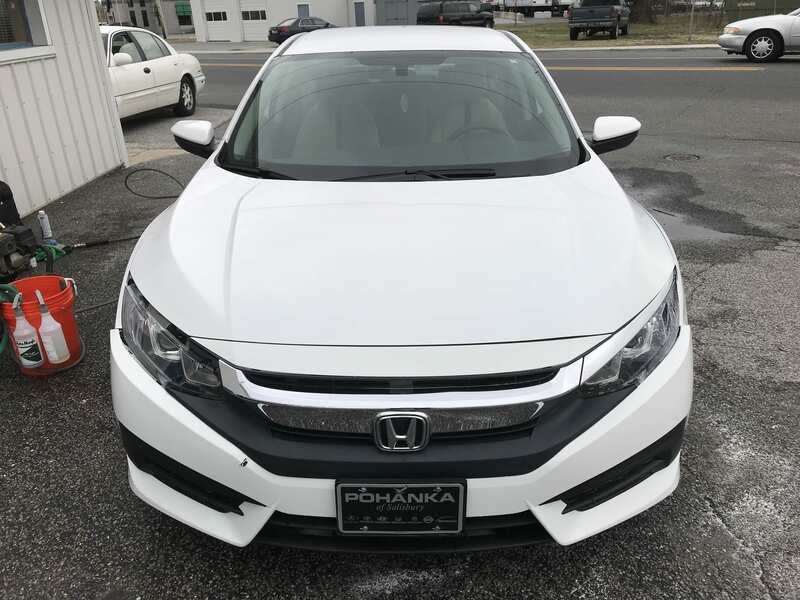 Our customer had lots of doubts about our repair process prior to our arrival but they were left ecstatic with the results. Just move the sliders below to check out the incredible before and afters of this bad boy. 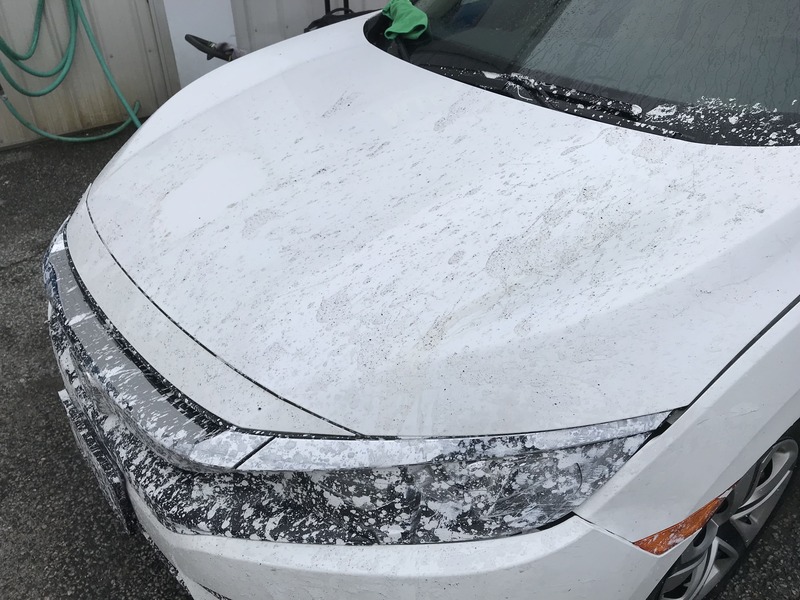 If you look close at the images with the paint spill still on the car you can see the black specks of asphalt mixed throughout the entire vehicle. Check below for some great before and after video footage.